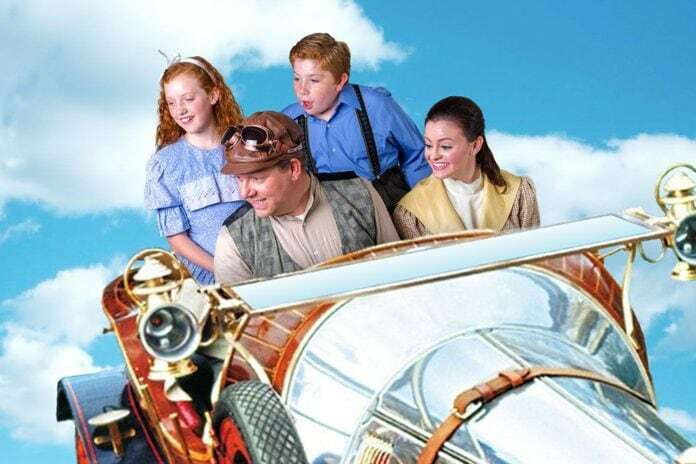 CHITTY CHITTY BANG BANG opens at Artisan Center Theater on Friday, June 17, 2016 and runs through Saturday, July 30, 2016. The 196 seat theater-in-the-round is located at 444 East Pipeline Road in Hurst. Performances are at 7:30pm on Monday, Tuesday, Thursday, Friday, and Saturday with 3:00pm matinees on Saturdays beginning June 25. Reserved seating tickets are $22.00 for adults, $20.00 for students and seniors, and $11.00 for children 12 and under. Monday through Thursday tickets are $20.00 for adults and $9.00 for children 12 and under. Tickets can be purchased online at ArtisanCT.com, or by calling the box office at 817-284-1200. CHITTY CHITTY BANG BANG will be interpreted for the deaf and hard of hearing on Tuesday, June 21 at 7:30pm.